Those owning Turlock homes have the unique opportunity to take advantage of the Carnegie Arts Center. This facility houses many wonderful art exhibits, puts on great events for the whole family, offers classes in dance, drawing and painting to children and adults of all ages, and is available for rentals. Located at 250 N. Broadway in Turlock, the Carnegie Arts Center is open Wednesday through Sunday from 10:00 am until 5:00 pm and Fridays 10:00 am until 8:00 pm. Admission varies by exhibition, which often rotate, and there are several options available for memberships to support this facility. The special events and classes are true gems for Turlock real estate owners. Lectures, presentations, performances, improv nights, family activities with learning, art, and food, and dance are only a few examples of the events offered. The course offerings for those owning Turlock homes, or coming in from surrounding areas, is really quite impressive. 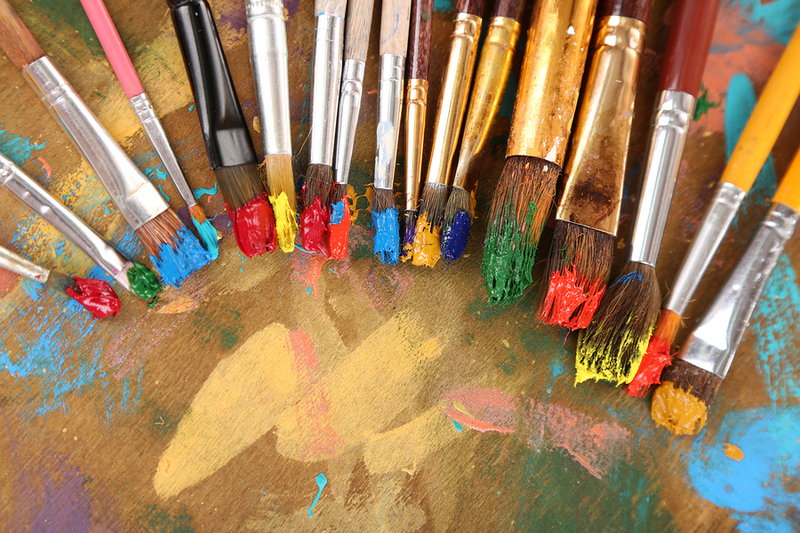 Choose from such classes as Irish step dance, watercolor, oil painting, art appreciation, drawing faces, seniors arts and crafts, and many more. Visit carnegieartsturlock.org to keep current on all of the exhibits passing through the museum, as well as viewing the full calendar for events, information for rentals, and registration for classes. Fun times are in store for those who own Modesto homes at Boomers Modesto. This place has got it all, whether coming out for some solo arcade time, a fun date, or quality time with the whole family. There are many rides and attractions to choose from. Go way high and upside down on the Flame Thrower, challenge friends and family to a race on the go kart track, tackle the climbing wall for a good workout, or float around in the bumper boats. Many patrons also enjoy blowing off some steam in the batting cages, playing laser tag, and playing arcade games. 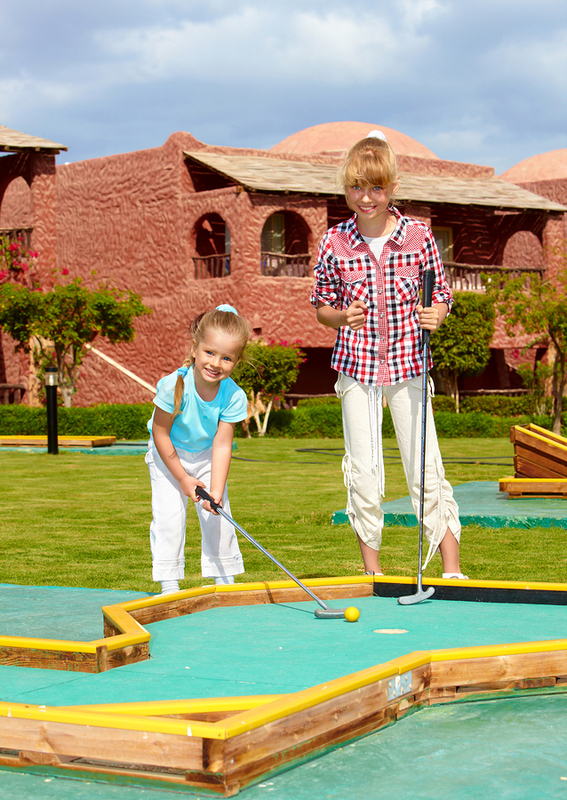 Families can enjoy miniature golf. The little ones have a blast in the kid’s playland, and driving on Lil’ Thunder Road. Boomers is the perfect place for Modesto real estate owners to host a party, put on a group event, or fundraiser. There is also a cafe on site that even offers healthy choices so that patrons can keep up their energy to enjoy a full day of fun. Group rates are available, and there are often promotions going on so that those owning Modesto homes can find a great deal to come and play. Click here for more information on the facility as well as employment opportunities, and how to join the discount club. A great adventure awaits those living in Central California homes. Sunshine Rafting Adventures offers a way to try out and enjoy rafting in a low-risk location. These trips are great for first time rafters, families, and those just looking to relax along a beautiful stretch of river. Departing from Knights Ferry, CA along the Stanislaus River, Sunshine Rafting Adventures offers affordable pricing, complete with paddles and life-jackets for all participants, as well as parking and a shuttle to return guests to their vehicles at the end of the day. This is the closest company that offers Central California real estate owners the opportunity to try out rafting. Since Sunshine Rafting Adventures caters to families and first time rafters, rest assured that all questions will be answered and the guides will take care of everything to ensure a good experience. Trips fill up fast, so be sure to book well in advance. Special discounts are available when trips are booked in the early spring. What better way to spend a day in the sun and explore the beautiful area that surrounds all Central California homes. Visit raftadventure.com for more information, to reserve your trip online, or submit a trip request.